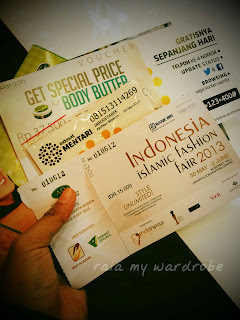 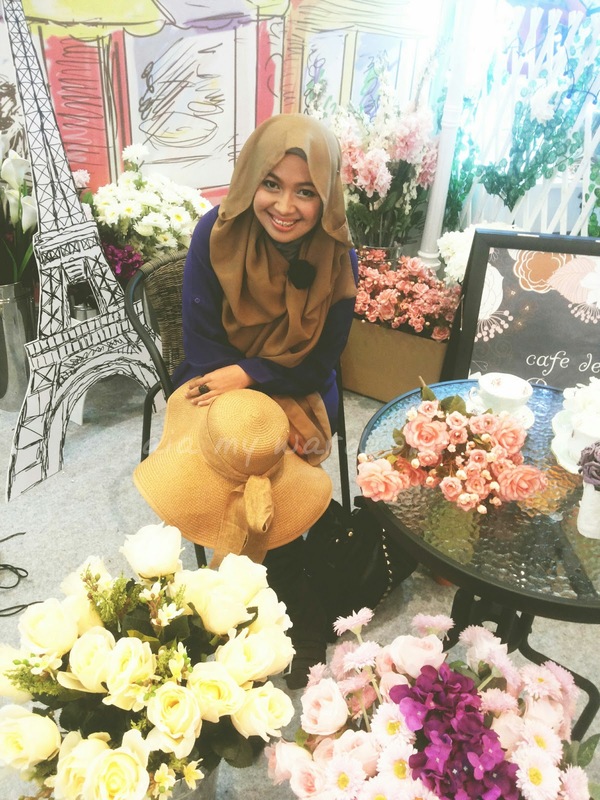 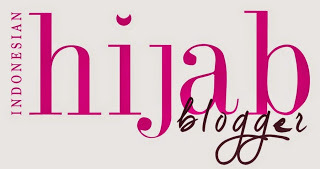 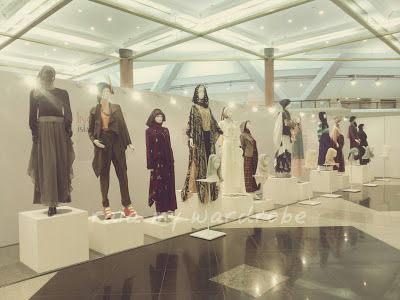 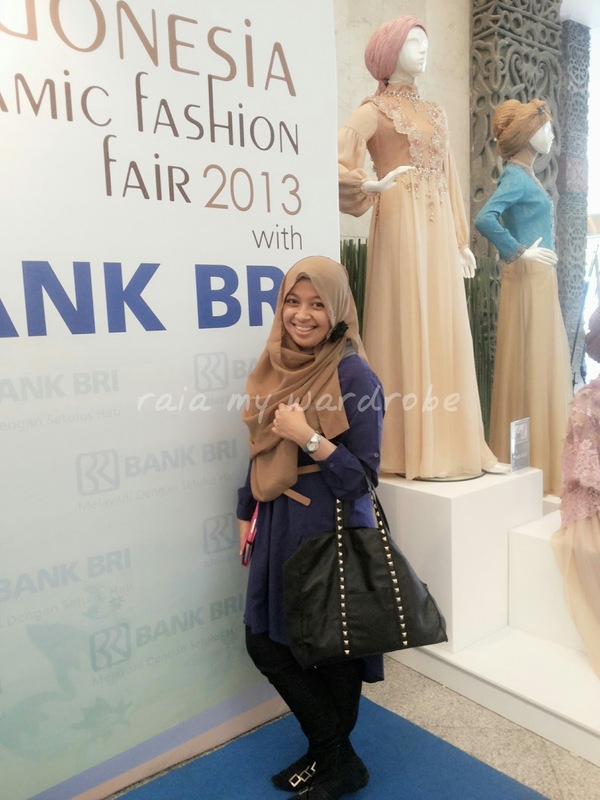 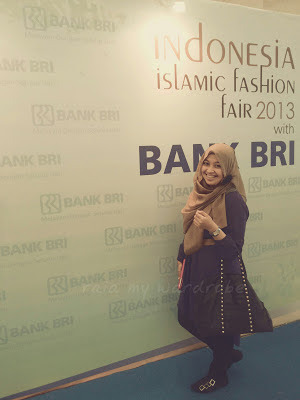 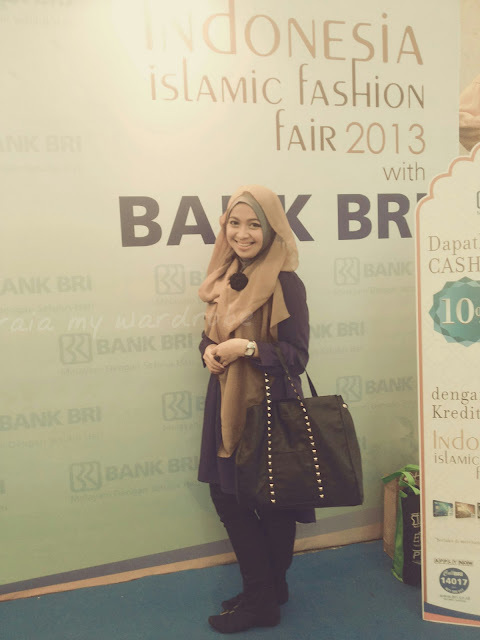 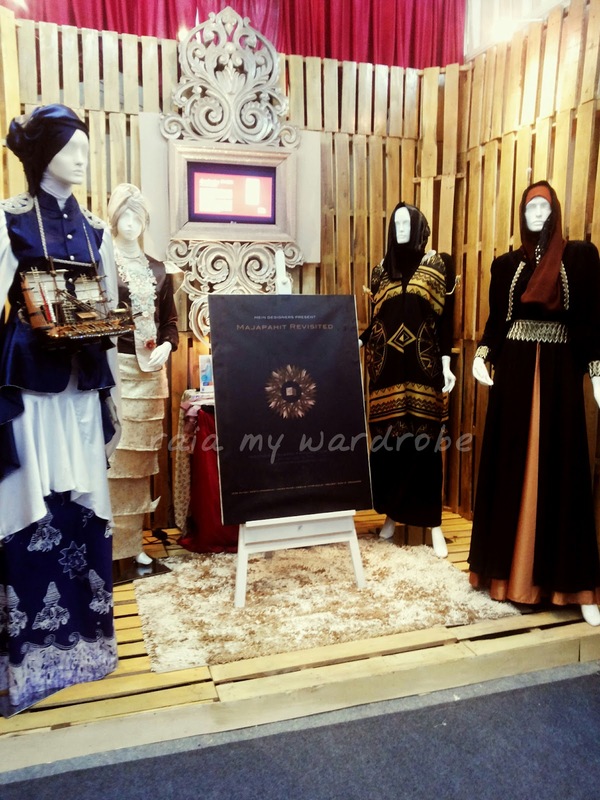 Last friday, I went to Indonesia Islamic Fashion Fair 2013. 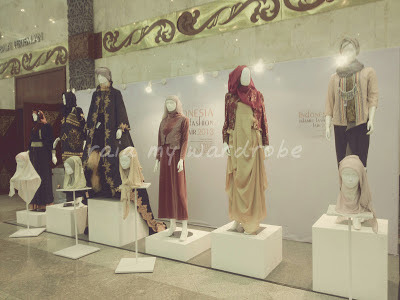 There were lot of moslem fashion wear brand. I went there with my friend Merry. 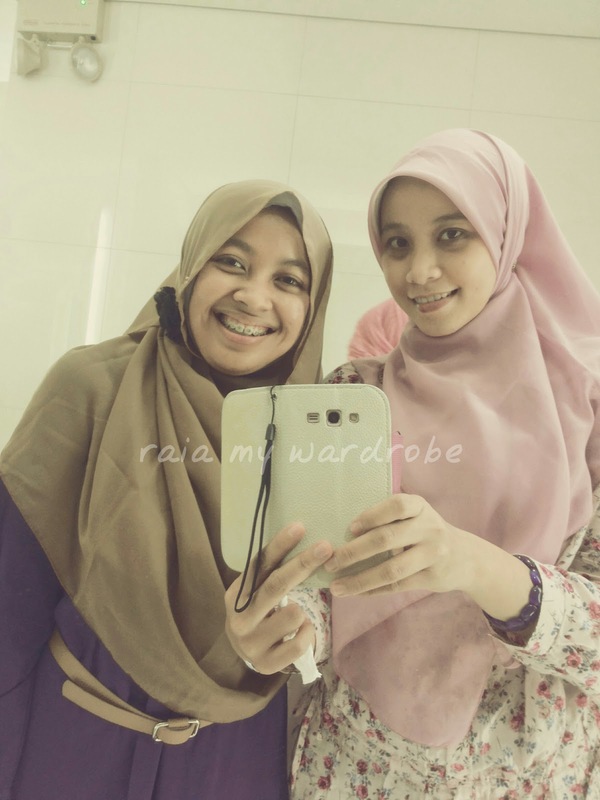 And I got makeover from Wardah cause I bought its product IDR200k.